MANILA, Philippines — The final week before the 16th Congress convenes on July 22 is a make-or-break for two Liberal Party (LP) neophytes fighting for their seats in the House of Representatives. 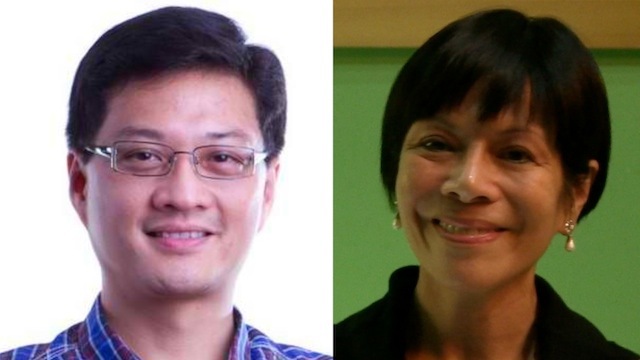 Winning Marinduque Rep Regina “Gina” Reyes and defeated Quezon congressional candidate Wigberto “Toby” Tañada Jr find themselves on opposite sides of the revived debate: When does the Commission on Elections (Comelec) lose jurisdiction to the House of Representative Electoral Tribunal (HRET) over poll protests involving House members? The Supreme Court (SC) upheld a Comelec ruling disqualifying Reyes as a congressional candidate because of citizenship and residency issues. She is now on a media offensive hoping to prevent Comelec from proclaiming rival Llord Allan Jay Velasco as the winner. In a separate Comelec ruling, the poll body favored Tañada’s petition to annul the proclamation of winning Quezon Rep Angelina “Helen” Tan. He is now trying to rush the process so he could be proclaimed the winner before Congress convenes. But the Supreme Court argues the Comelec keeps jurisdiction until the first day of session — in this case, July 22 or the day of the State of the Nation Address (SONA). This interpretation gives Velasco time to oust Reyes and, inversely, Tañada to oust Tan. Will the two branches of government clash on this issue? What happens if Velasco and Tañada show up in Congress with their own certificates of proclamation? Gonzales said the House will uphold HRET jurisdiction regardless of the party affiliation of the House members. He noted that Reyes will benefit from the House position while Tañada will suffer. "We will be fair," he told Rappler. But all these could happen while there is a leadership vacuum in the House of Representatives, which will elect the Speaker only in the morning of July 22. 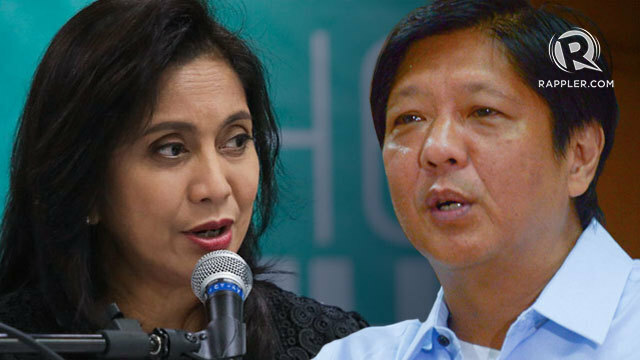 When push comes to shove, will the LP step in to help one at the expense of the other? "We are headed for another constitutional crisis," warned Reyes counsel Harry Roque. "The House will, of course, defend what is literally provided in the Constitution. All controversies involving qualifications of House members could only be resolved by the HRET. It cannot be resolved at the first instance by the Supreme Court," Roque added. The SC argued that the case is different because previous rulings upholding the jurisdiction of HRET involved protests raised when Congress was already in session. The Marinduque congressional race has been an interesting cat-and-mouse chase between Comelec and Reyes, who has so far held on to her seat. She is now on a media offensive trying to hold her ground until the SONA. Reyes assailed SC Justice Presbitero Velasco for "wielding his influence" to disqualify her. The SC decision upholding a Comelec ruling that disqualifies her benefits Velasco's son — one-term representative Lord Allan Jay Velasco. It was on May 14, the day of elections, that the Comelec en banc upheld a division ruling disqualifying Reyes because of citizenship and residency issues. In spite of the en banc ruling, the Marinduque provincial board of canvassers proclaimed Reyes the winner by about 4,000 votes on May 18, or 4 days since the ruling. The camp of Reyes argued the ruling is not enforceable until 5 days after it was issued. Comelec on June 5 issued another ruling that says she is disqualified "with finality." On the same day, Reyes took her oath before former Speaker Quezon City Rep Feliciano Belmonte Jr.
Reyes would later bring the issue to the Supreme Court. She questioned the Comelec decision for basing it on a blog that accused her of, among others, lying about her US citizenship. 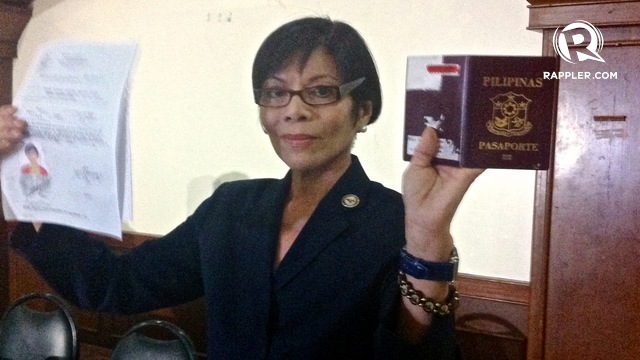 Reyes maintained she is a Filipino citizen and a resident of Marinduque. But the SC dismissed Reyes's petition and upheld the Comelec ruling. The High Court also argued that Comelec retains jurisdiction because one doesn't become a member of the House of Representatives until the first day of session, the day of SONA. Roque said the SC ruling "lays down new jurisprudence" on 1) when members of Congress assume office, 2) admissibility of blogs as evidence "without authentication." Reyes found an ally in SC Justice Arturo Brion who wrote in his dissenting opinion that the case was "hastily" judged. “The Court should at least hear and consider both sides before making a ruling that would favor the son of a Member of the Court,” Brion wrote. Roque added: "The biggest damage to the Court is the dissenting opinion of [Justice Arturo] Brion himself when he concluded that there is undue haste despite the fact that one of them will benefit from the decision." Reyes said she will ask the High Court to reconsider its ruling and hopes it will buy her time. But the next move of Comelec in Marinduque remains to be seen. Will it enforce the Comelec ruling and proclaim Velasco before SONA? Reyes fears Velasco will show up in Congress next week carrying his own certificate of proclamation. What would happen then? She hopes that her new colleagues would defend her. "I appeal to my fellow members of Congress to please defend the institutional integrity of the House of Representatives. I am a member of the ruling Liberal Party and I plead you for your support. We need to uphold the principles of our Constitution," she said in an interview with Rappler. Reyes called for another press conference on Monday, July 15. "I know I was elected by the people and I believe that the mandate includes defending that position. That is what I'm doing now," Reyes added. Tañada's case is the opposite. The Comelec en banc favored Tañada’s petition to nullify the proclamation of his rival Angelina "Helen" Tan. The poll body ordered the Quezon provincial board of canvassers to reconvene and add the 7,038 votes cast for a disqualified bet that shared his surname — a certain Alvin John Tañada. Once this is done, Toby Tañada will end up with a total of 87,736 votes. It will overtake Tan's 84,782. Comelec disqualified Alvin Tañada before the polls on the ground that he is not a resident of Quezon. His candidacy, according to the Comelec division, was meant to "deceive" the electorate. But Alvin's name had already been printed on the ballot. “As clear as daylight, the only conclusion one can draw from this is that Alvin John Tañada was fielded to cause confusion among the voters, make a mockery of the electoral process and thwart the will of the people," Toby said in a earlier statement. Toby alleged that the camp of Tan was behind the candidacy of Alvin Tañada. He filed a disbarment case against Celso Escobido. The lawyer who notarized documents submitted by Alvin to the Comelec, Toby claimed, belongs to the law firm that serves as a counsel to winning candidate Tan. 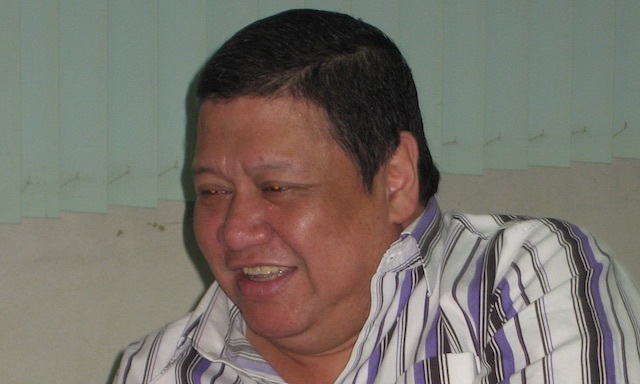 "The fact that the Escobido and Pulgar law office is counsel of Angelina D. Tan is certainly revealing as to who caused Alvin John to file his COC," Toby argued in his disbarment case against Escobido. Toby is now counting on the Comelec to speed up the process and proclaim him the winner before the SONA. He is waiting for the Comelec to act on the motion for reconsideration filed by Tan. 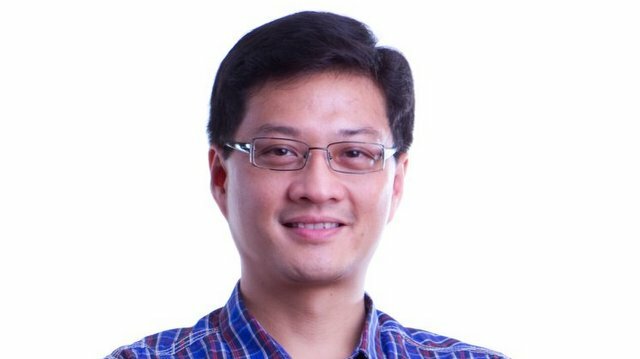 "At this point the LP heads are waiting for what action Comelec will take regarding the motion for reconsideration of Angelina Tan since that decision is not yet final," said Toby.